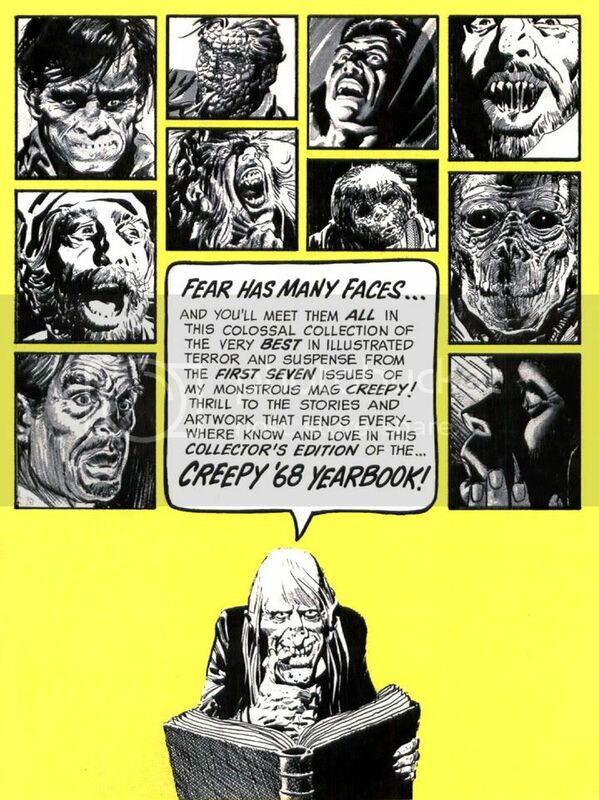 When Comic Books Ruled the Earth: Uncle Creepy introduces the faces of fear! Uncle Creepy introduces the faces of fear! The rest is up to you, my friend.